Win more business in future by giving personal approach to your services. Rorko is well known to the world for maintaining quality customer relationships. CRM works diagonally in all departments to match customer-centric thinking. The benefits of such an interactive and/or connected system is that it is cost effective, increases efficiency and improves customer satisfaction. 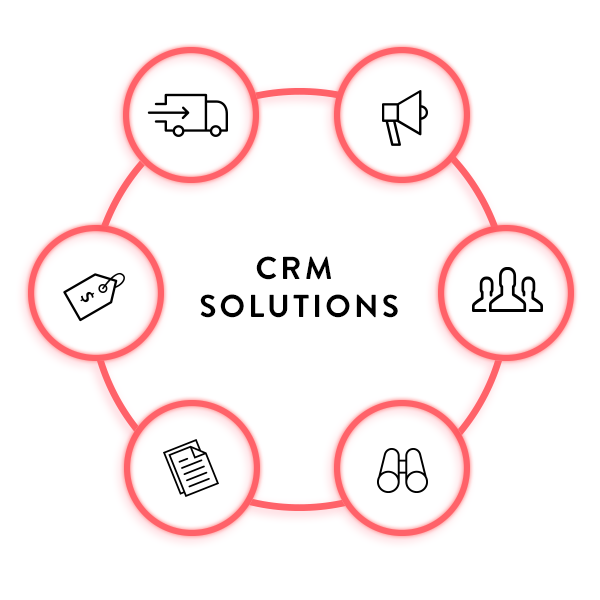 At Rorko, our foremost approach to CRM solutions is very unique. 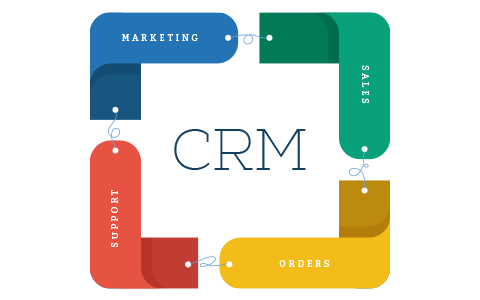 Rorko’s CRM software applications are completely based on a comprehensive understanding of the exclusive needs of our customers. With our salient approach, we deliver purpose-built, flexible Customer Relationship Management (CRM) solutions, which help you to achieve your targets very quickly and effectively. With Rorko you have the freedom to choose your own, unique customer relationship management solutions, which best fit your business requirements. You have complete flexibility in deployment methods that may be on-site or on-demand through the web. Our Customer Relationship Management (CRM) solution will provide you an inclusive view of customer interactions across your sales, marketing, and customer service teams. This will help your employees to collaborate, respond promptly and knowledgeably to customer inquiries and sales opportunities. We maintain your customer data on a highly secure partner web platform. Studies show that 15% of the customers will account for 45% of the revenues. CRM based approach identifies these high value customers and optimizes processes and services for them, helping you to stay connected to your consumers. Patrons of a customer centred organizations feel more valued. 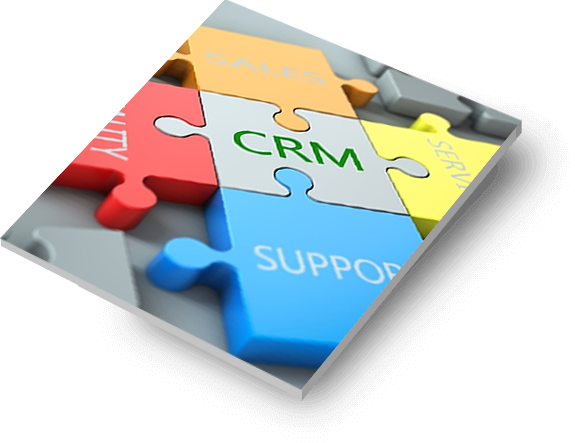 With our CRM solutions, customers’ requests are dealt with more rapidly and accurately because, all the information required for servicing the request is in one place. When you are at your desk, or otherwise connected to the Internet, ALWAYS have the CRM application open. Record information when it happens or as soon as possible. DO NOT write everything down on bits of paper and try to update the system at the end of the week. Use the CRM system to record all your planned activities – if you just told to your client or customer that you would call them at three-o-clock in three weeks’ time – record it on the CRM system – it, in turn, acts as a reminder. Use the CRM to plan to your activities at the start of the working day and the working week, look through the CRM system for all your meetings, for all the calls you have to make, for all the reports you have to prepare. You’ll be impressed by how much more organized and focused you can become. If you are in sales pay particular attention to the pipeline. It will always tell you where to focus for gain.